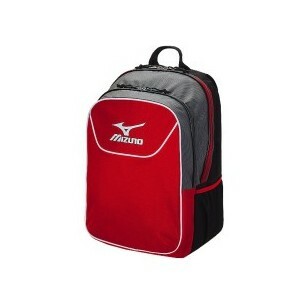 KEY FEATURES Two large compartments Mesh pocket inside for personal items Water bottle mesh pouch on both sides Zippered shoe pocket underneath Ergonomically cut straps for comfortable wear Large area on front for team embroidery Dimension: (H) 20" x (W) 14" x (D) 10.5"
Contact us for Team Pricing! Contact us for Team Pricing! Small: 24" x 11.5" x 12" Medium: 26" x 12.5" x 13.5"
Contact us for Team Pricing! Small: 21 1/2" x 11 3/4" x 11" Medium: 24" x 13" x 12"